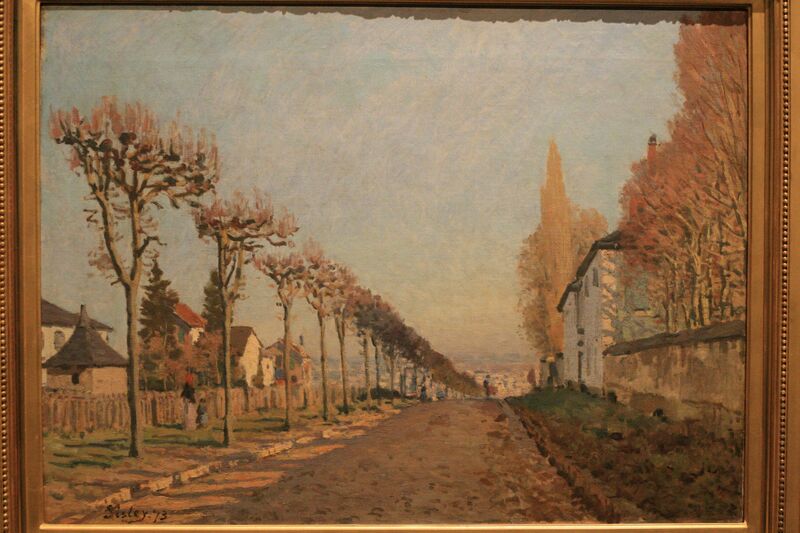 Dreams and Reality : A wonderful and amazing exhibition of world class masterpieces comprising paintings, drawings and photography from Musée d’Orsay, Paris. This exhibition is now in Singapore from 26th October 2011 to 5th February 2012, at National Museum of Singapore, Exhibition Galleries 1 and 2. A special private visit was arranged by Belinda Tan, who kindly planned and coordinated with Shaun from National Heritage Board, along with National Museum of Singapore as kind hosts for the tickets and guides. 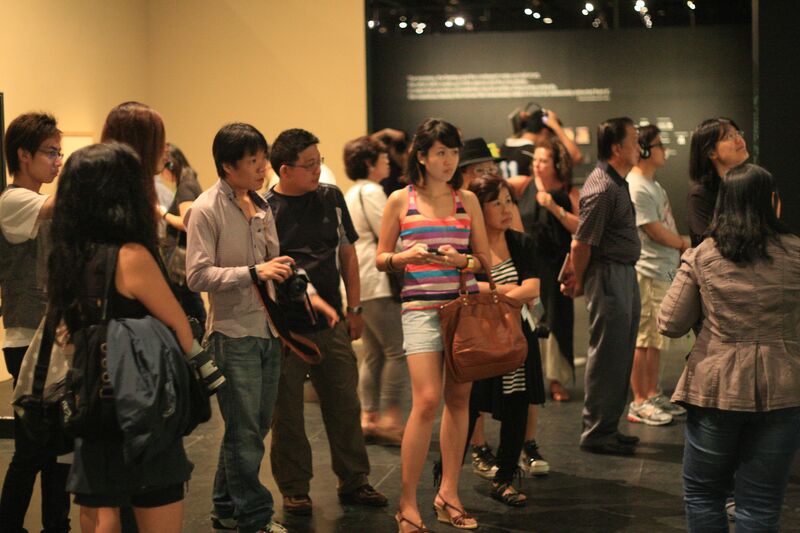 A group of friends from the social media/photography/blogging community with an avid interest in arts, culture and heritage met on 20th November 2011 at National Museum of Singapore, whereby our volunteer guide, Elaine Tan, led and guided us around this wonderful exhibition. The masterpieces of paintings, drawings and photographs are from Musée d’Orsay, a world renowned art gallery, with masterpieces from 1848 to 1912, how man reacted and changed towards the turn of the century, the changing social and industrial landscape of Paris, all shown in the artists visual response towards them, displayed inside their paintings, drawings and photographs. 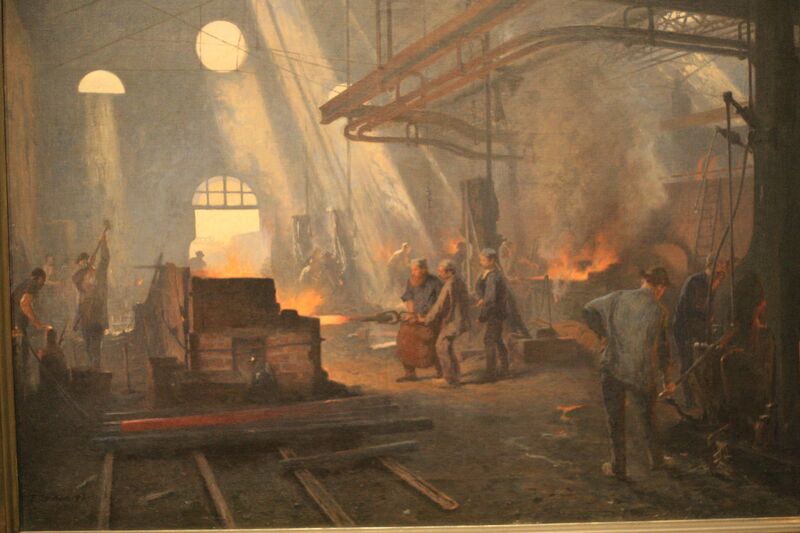 In each individual artist, brought about each different individual aspect, visual and style of the arts scene. Our lovely and friendly volunteer guide, Elaine, was awesome to share many of her knowledge and experiences with the different art works on display, from their influences, styles and history behind each of the masterpieces that she brought us around to view at. Some of the world class artists whose masterpieces are on display at the National Museum of Singapore include Vincent van Gogh, Édouard Manet and Paul Cézanne. Visiting a special art works exhibition with a volunteer guide, makes the tour very interesting and informative. 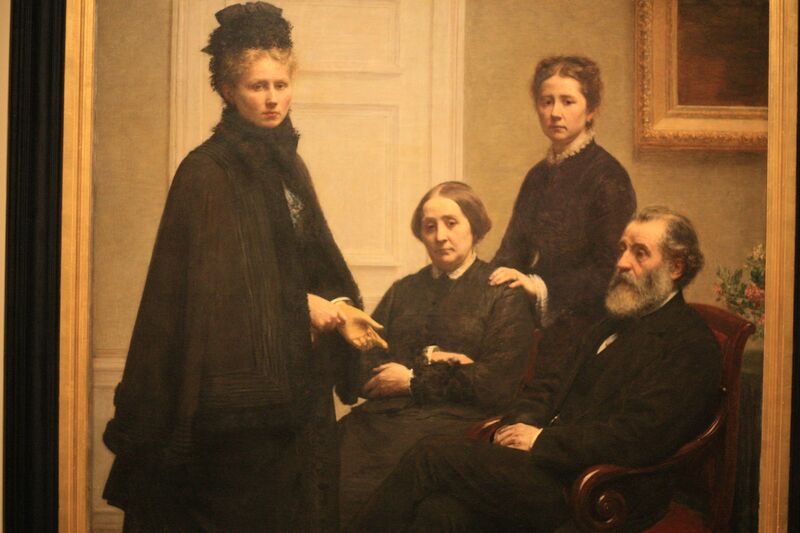 This allow us to learn more about the artists, their visual and with Elaine’s sharing, the participants (us) are able to view and appreciate the masterpieces better. This is an excellent exhibition to learn more about the arts, culture, heritage and history of France, definitely a must visit for arts lovers. For more information, please drop by National Museum of Singapore link for more information! 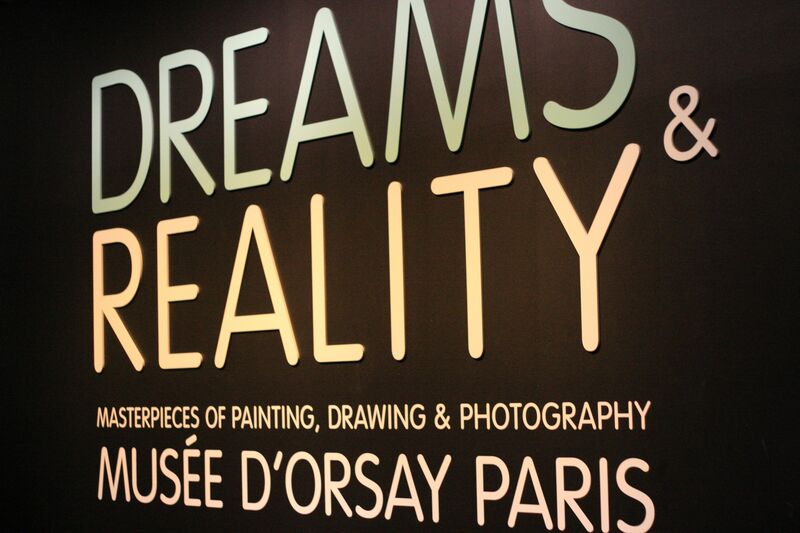 Here’s some key information for the arts lover visiting the Dreams and Reality exhibition ! Hope you all have a great time visiting Dreams and Reality ! More photos here on my Flickr!